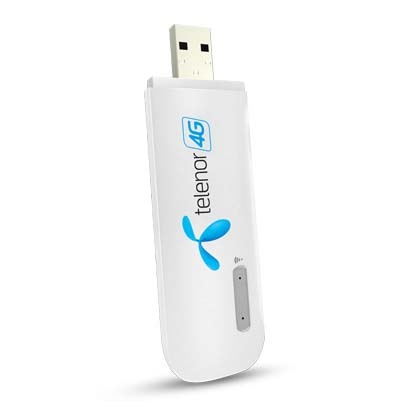 Telenor has launched 4G Portable internet Devices so users can enjoy internet anywhere and at anytime. The devices especially the 4G internet hotspot, wingle and the mobile mifi will help users who want to get faster internet as the current internet services are not up to the level. 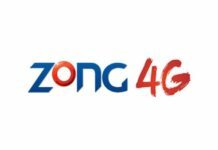 The telenor internet device packages are now in two categories including the Telenor 4G Hotspot Wingle and Telenor 4G Hotspot Mobile Wifi device. 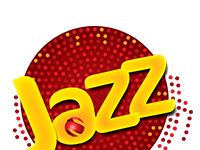 Good thing is that these Telenor 4G devices are available with free Telenor SIM so you can run Telenor 4G packages on these devices and your smartphones if the sim is availale. It is pertinent to mention that Telenor 4G packages have up to 180GBs of of data limit per month. 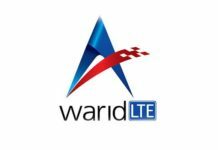 The data limit set is for Telenor 4G wingle and Telenor Mi-Fi devices. 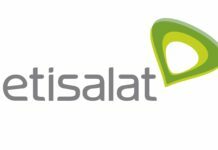 You can get the details of these 4G internet device packages below. here is a list of telenor 4G internet devices. It can only work when connected with a USB Port on a laptop or a computer. You can also try it through the OTP port but we doubt that it will work with that port. You can also create a Hotspot connection where 10 Wi-Fi devices such as Smartphones, Tablets, Laptops, Smart Watches, LEDs can easily get connected for internet usage. The 4G Wingle device is backward compatible for areas where 4G connectivity is not enabled. Users can use it anywhere in Pakistan and many people have tested it till Hunza. Telenor 4G Wingle Hotspot Device is prices at just Rs.2,000. The device runs on Telenor 4G 850 MHz network. it will not only work while connected with a USB Port or any other Laptop or Computer as it works on press and play feature. You have to press the ON button of the device and enjoy Telenor 4G internet connectivity . The Mifi device is portable and comes with an eight hours of battery. create Hotspots with MiFi device and connect more than 16 devices including Smartphones, Tablets, Laptops, Smart Watches, LEDs and enjoy fast speed internet and low data usage. 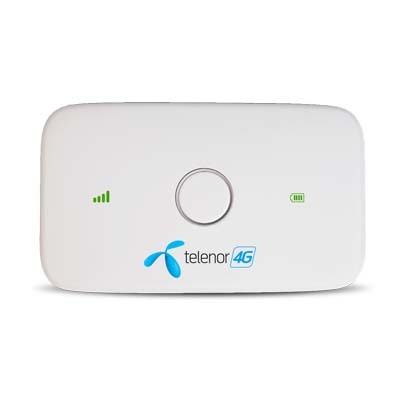 The telenor mifi device will work on 2G, if 4G isn’t available. 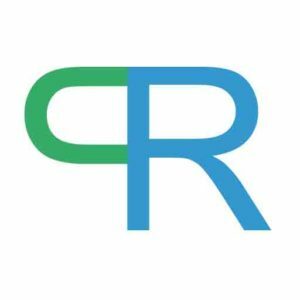 it is backward compatible with 2G/3G/4G connectivity. It contains 1500mAh rechargeable lithium battery thus it works when the battery is charged. Telenor 4G Mi-Fi Hotspot Device is priced at just Rs.3,000. 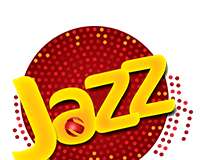 Telenor 4G Wingle & Mobile Mifi devices can be bought from Telenor Pakistan Sales & Service Centers, franchises as well as at selected mobile shops across Pakistan. Please visit your nearest mobile shop to avail telenor 4G internet devices. 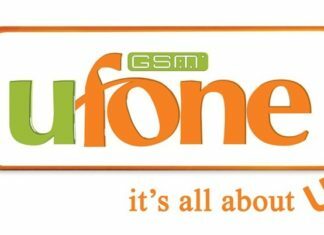 Hope you enjoyed the list of Best Telenor 4G Internet Device packages. 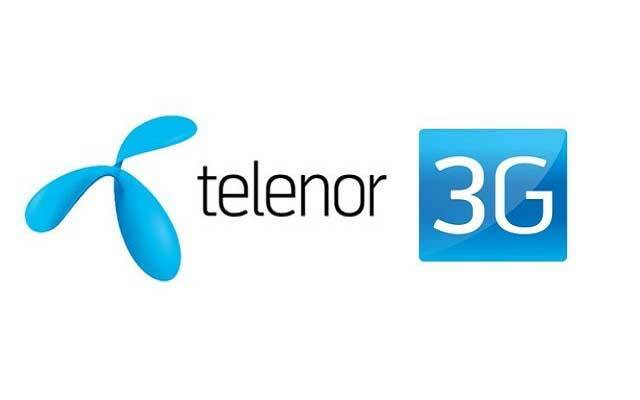 You now know the prices of telenor internet devices. So, feel free to buy them. Also, let us know your review of the 4G internet devices.